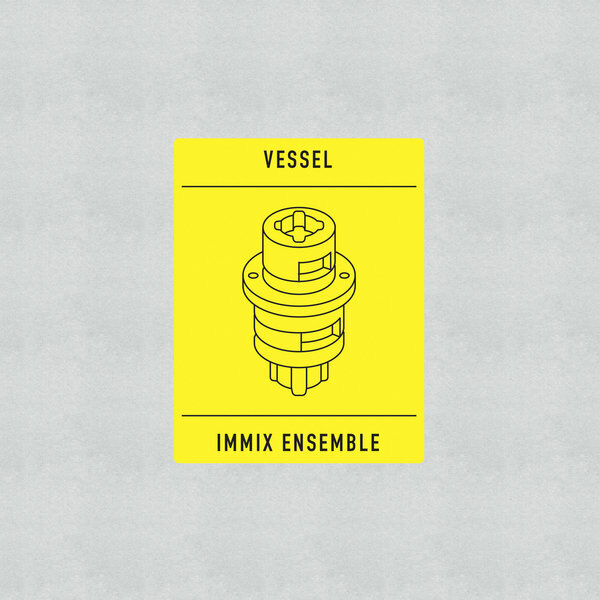 Liverpool-based new music ensemble, IMMIX meet Bristol’s post-industrial agitator, Vessel in a curious, probing hybrid of acoustic, instrumental tones and processed electronic textures, first performed at Tate Britain and the University of Liverpool in Autumn 2014. "'Transition', the collaborative release of Immix Ensemble and Vessel focuses on the theme of technology. Musical instruments are a somewhat technological anomaly in that they are rarely updated after their conception, often only receiving minor tweaks over the course of hundreds of years. As such, each instrument provides us with a snapshot of the cutting edge technologies of a particular time and place – in this sense, the instrumentation used by Immix provides us with snapshots of technologies that can be traced back as far as 1500BC. Taking these snapshots as a starting point, each movement in 'Transition' features one or two instruments, and, thematically, explores a significant invention or discovery that took place at around the same time as the invention and development of these instruments. Collaborating with Vessel updates this technological chronology by including the tools of the digital age. Immix is lead by Australian-born composer and sax player Daniel Thorne. 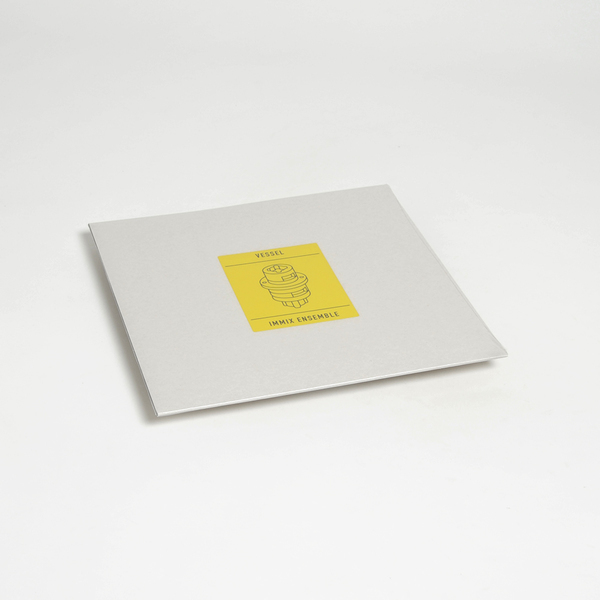 The now Liverpool-based artist has a genuine passion for exploring and creating music in a diverse range of forms; composed and improvised, acoustic and electronic, and the various shades in-between. Founded in 2014, the idea behind Immix has been to galvanise the innovative musical voices from across the country. forward-thinking composition that slips between the cracks of traditional and contemporary styles. 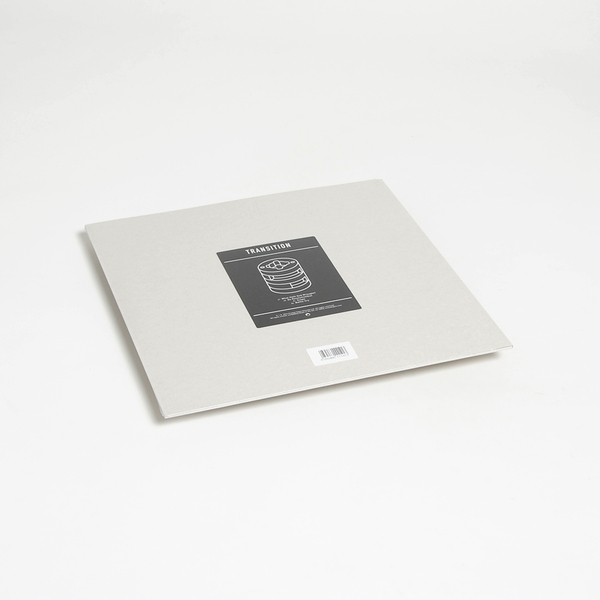 A stalwart of the UK experimental electronica community, Vessel's solo work has received critical acclaim for it’s post-industrial, visceral tone, using a sonic palette derived from the creation of home-made instruments, aiding in the creation of his signature nonreplicable sound."